At a well-attended award ceremony held in Mumbai for the Hotel Investment Conference-South Asia (HICSA), two Hyatt hotels have been recognized as best in their segment. 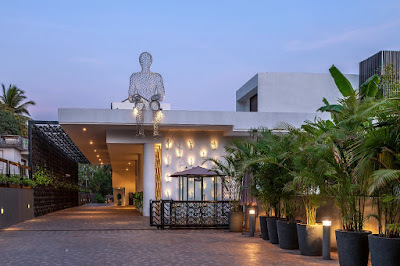 Hyatt Place Goa/Candolim, emerged as the Best New Hotel of the Year in the upper mid-market hotels segment and Hyatt Regency Chandigarh won the Best Upscale Hotel award. The 13th edition of HICSA honored some of the most exemplary hotel brands in the South Asian region. Hyatt Place Goa/Candolim is the third Hyatt-branded hotel to officially open in Goa, India. The hotel brings the Hyatt Place brand’s intuitive design, casual atmosphere and practical amenities to the Goa area. This is one of the five Hyatt Place hotels to open in India, others being Hyatt Place Hampi, Hyatt Place Pune/Hinjewadi, Hyatt Place Gurgaon/Udyog Vihar and the recently opened Hyatt Place Rameswaram. With 147 spacious guestrooms, Hyatt Place Goa/Candolim is ideally located in the heart of North Goa, and is near to Candolim Beach, Calangute Beach and Fort Aguada. It is also in close proximity of popular entertainment and nightlife destinations. 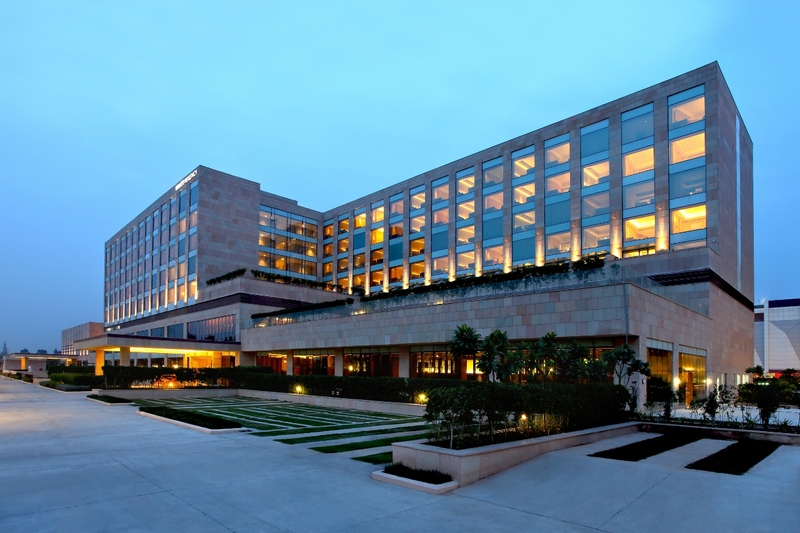 Hyatt Regency Chandigarh opened its doors for the guests in 2016. As part of the Hyatt Regency brand, it has been conceived to foster connections and serve as a dynamic, energizing space where guests can collaborate, share and find inspiration. The hotel is central to the city’s business hub and is part of a premium development that includes the Elante Mall and an office complex that houses key multi-national companies and diplomatic missions. The guests can choose from 211 rooms and rejuvenate at the year-round outdoor pool and fitness centre. 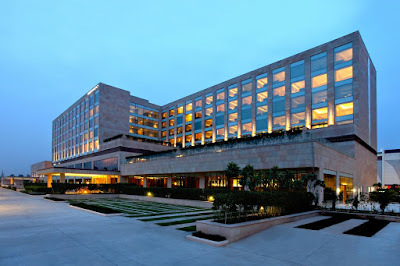 Hyatt’s presence in India is represented by Park Hyatt, Grand Hyatt, Hyatt Regency, Hyatt, Hyatt Place and Andaz. Each of the six brands provide a distinct experience for different traveler mindsets across 16 key cities in the country.